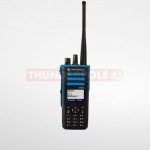 Have you decided on analogue PMR or DMR digital radios for your business? 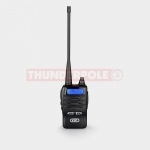 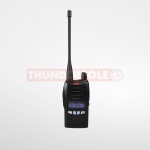 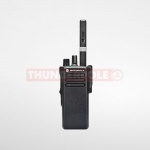 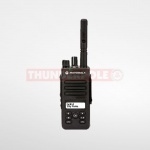 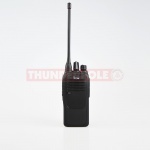 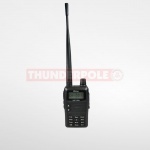 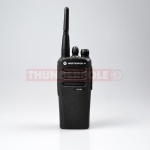 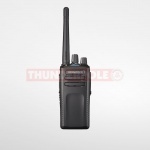 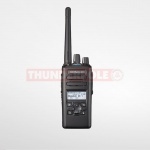 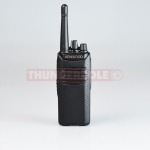 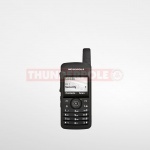 THUNDERPOLE sells a huge range of professional UHF & VHF portable handheld two-way radios. 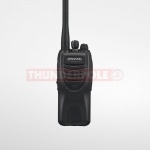 These business 2-way radios are ideal for more demanding day to day use such as emergency services, security staff, building and construction workers, warehouses operatives, schools and universities, shopping centres, etc. Licensed business radios offer more secure communications and a greater range that their unlicensed counterparts. 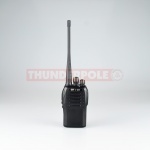 To legally use these 2-way radios in the UK, a business radio license must be obtained from Ofcom. 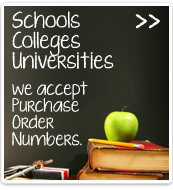 Click here to ‘Apply Online’. Alternatively, we can apply for the business radio license on your behalf. 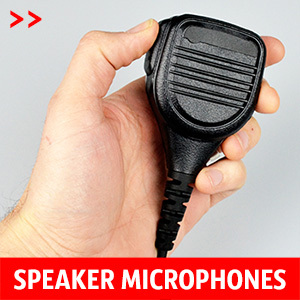 At THUNDERPOLE you will find one of the widest selections of analogue private mobile radio (PMR) and digital mobile radio (DMR) walkie talkies in the UK. 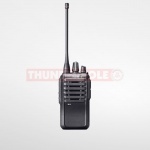 In comparison, users should see greater range, more consistent audio performance, improved security and advanced functionality in digital radios. 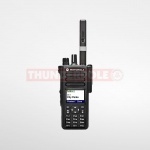 However, analogue PMR systems still have many excellent features, but tend to be cheaper. 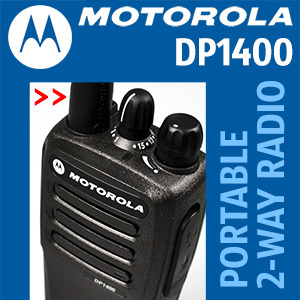 We stock many leading brands from Digital Motorola hand portables and Kenwood business radios, to Icom military radios and Vertex walkie-talkies. 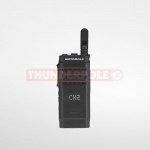 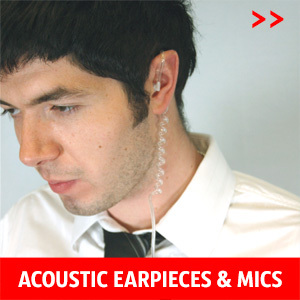 We cover all major technologies and protocols including PMR and DMR plus NXDN™, dPMR and P25 radios. 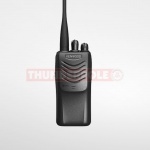 For more information or advice on our licensed PMR and digital 2-way radios click on the links above or call us on 01604 402403. 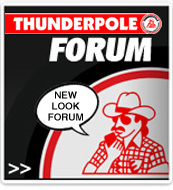 Please note: Licence must be purchased separately.